Tac Shield 550 Cord is the finest in the world. The seven strand cordage dramatically exceeds 550 lbs of strength. Typical testing rates it at over 700 pounds. 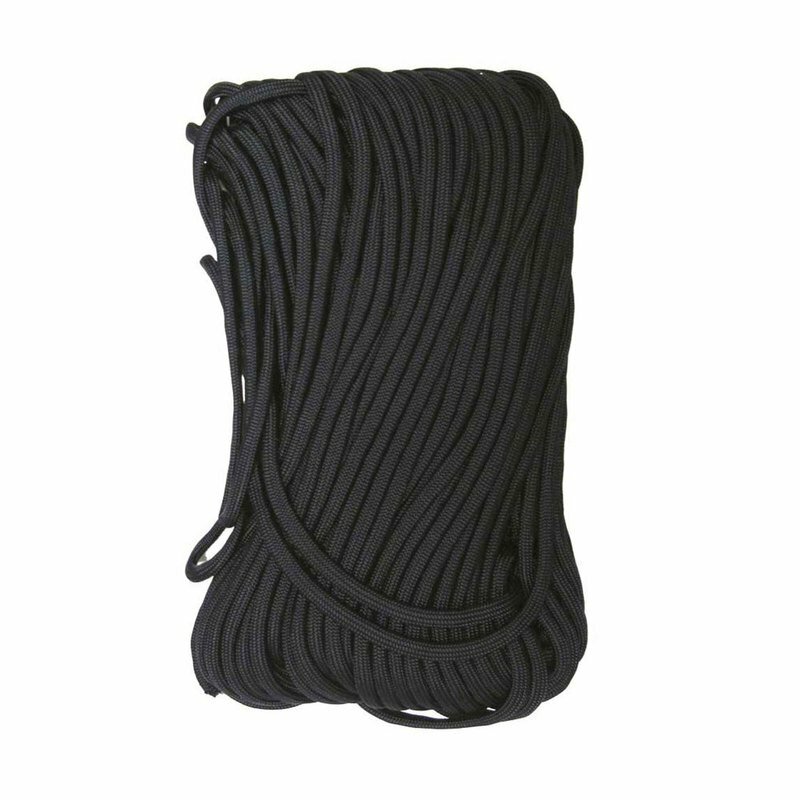 The braided cord is highly abrasion resistant and works well in all rugged environments. It is the best and offers 1,000's of uses.